Thank you to all who donated to BPL in memory of our beloved Carolene Coy. 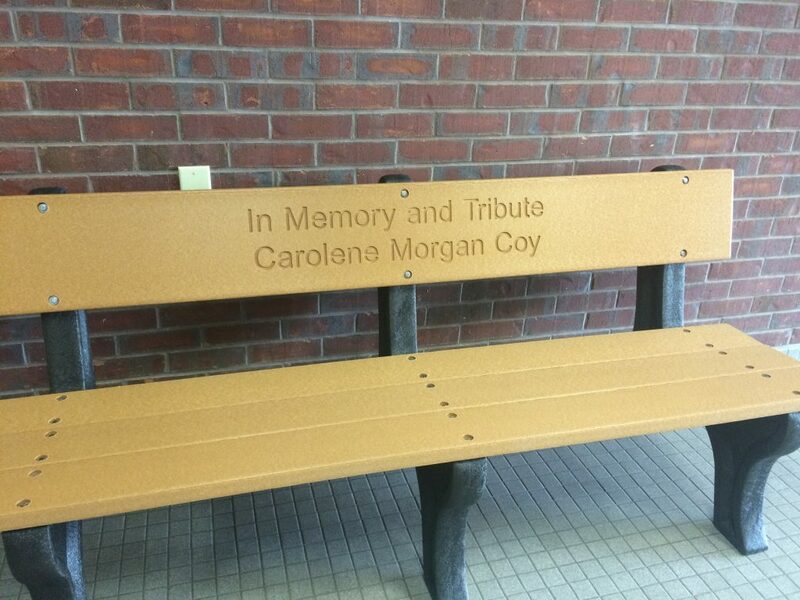 Her memorial bench is at the library and will be placed in it’s new home soon. We invite you all to stop by, sit a spell and remember our dear friend. The generous owners of M&T Excavating will be donating the concrete pad to place our memorial bench on….we thank them for their gift!